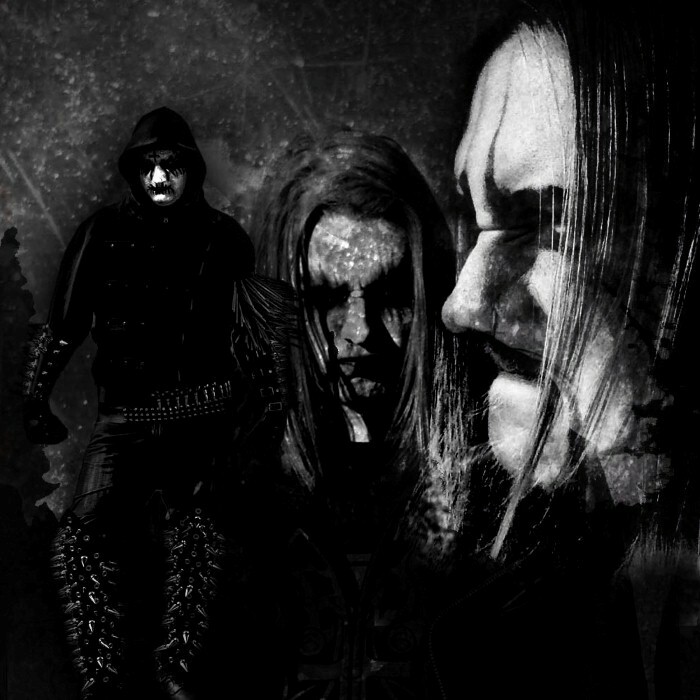 NORDJEVEL was formed by Doedsadmiral and Nord in the spring of 2015, when, after having had various conversations, they found that their views on Black Metal, the Occult and the origins of Norway were perfectly in synch. When the idea of the band was mentioned to Swedish Drummer Fredrik Widigs, he was interested enough to join the lineup. No time was wasted, and the writing of their self titled album began shortly after. A couple of months later, their debut album was written and recorded. Because of the unified visions and the dynamics within the group, every member is equally important in the writing process. Nordjevel is deeply rooted in traditional Black Metal, but provide a unique twist both in the compositions and the lyrical themes. Nordjevel manifests the worst of the beast that is Scandinavian Black metal.